Durban – Champion triathlete Matt Trautman will be heading for the MiWay Durban Ultra Triathlon on Sunday 4 March keen to race the iconic beachfront based course, and to move on from his horrific 2016 crash that left him with fractured vertebrae and reduced to a spectator of the sport that he loves. At last year’s Durban Ultra Trautman was the events most famous, and frustrated spectator, watching the country’s top triathletes racing on a hot Durban day. 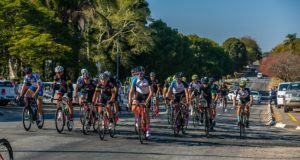 Trautman was hit by a car while riding near his home in Stellenbosch in January last year and ended up having pins and plates inserted to fuse vertebrae together, before starting the slow process of recovery and rehabilitation. Unable to take any pressure on his spine, he started swimming and running on the anti-gravity treadmill before slowly returning to normal training. In what was a recovery celebrated in the triathlon community, he was back on the start line for a sprint event and then a few Olympic distance triathlons before squaring up to a full 70.3 triathlon two weeks ago. “I really wasn’t sure how my body would react!” says Trautman. “There have been some tough moments in training, but after the Race2Stanford race I started to develop confidence in my body being able to go for four hours. “It is a relief to be competitive again, but there is still room to build on,” the 32 year old MiWay/Red Bull athlete said. 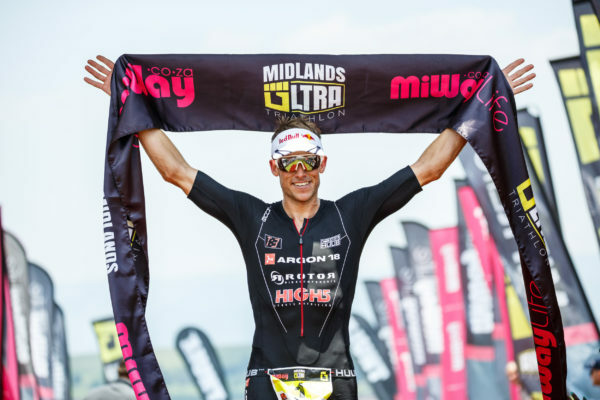 With his sights set on the 70.3 World Champs in Port Elizabeth in September 2018 and the Kailua-Kona event in Hawaii, Trautman sees the MiWay Durban Ultra as a key part of his build-up to the championship event. 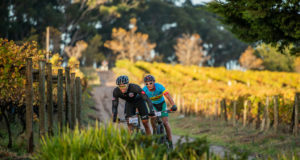 “It is a great race that fits in well in between the East London event and the Ironman SA . “It is a great course, with a nice warm swim, and a great bike leg. The run can be hard if it is a hot day in Durban,” he said. Entries are limited to 1600 Ultra and 800 Sprint athletes and entries are filling up quickly. Entries close on the 1st February.